Available seating is a priority for a football party. Make sure you have enough sitting room around the TV for all of your family and friends. 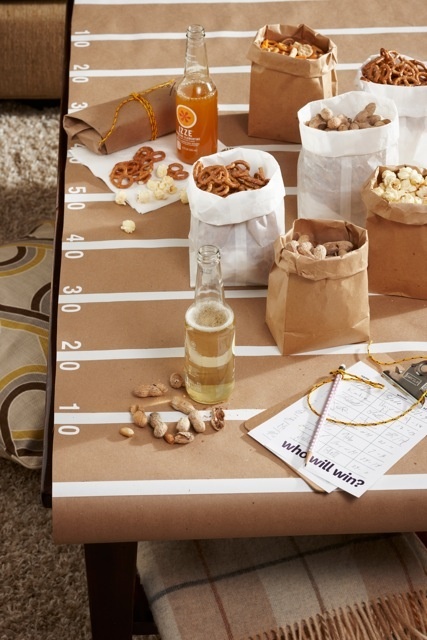 During the game, it’s likely your coffee table may see as much action as the quarterback. Protect it from wayward dip drips and other snacking stains by making your own disposable table cloth with brown Kraft paper. Keep your company entertained during long commercial breaks or a slow match with some side games. 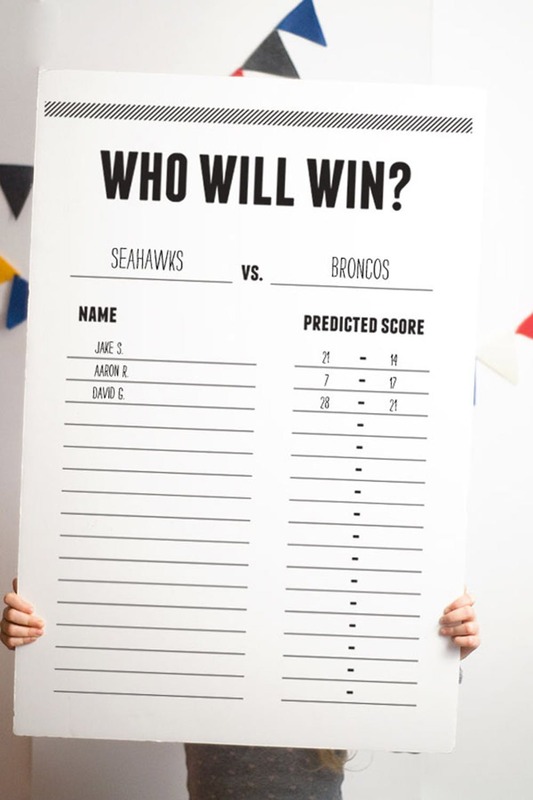 Challenge your guests to predict the winning score or get the kids involved with football bingo. Remember, the TV is the focal point of the party. 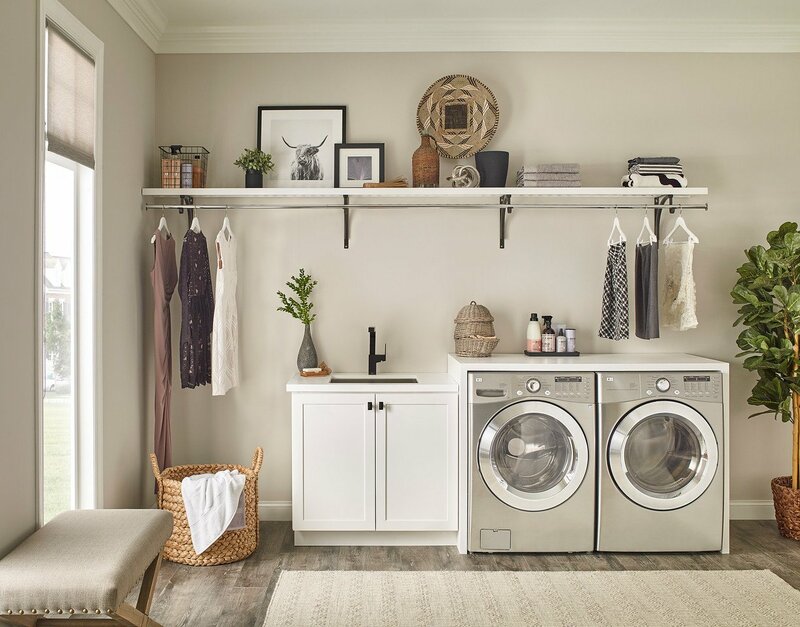 Before the guests arrive, make sure your TV is in an area where everyone can see, cable cords and sound systems are set up properly and all remotes have fresh batteries. 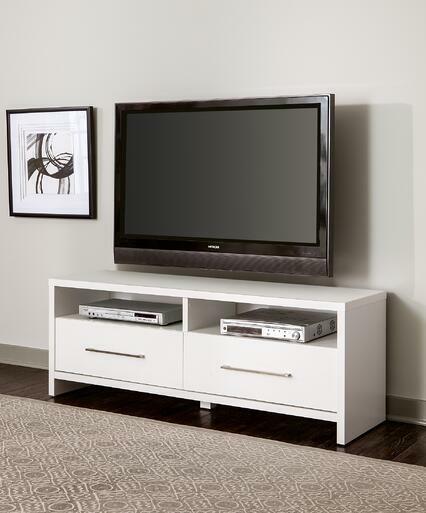 Prop your TV on furniture that doubles as storage. 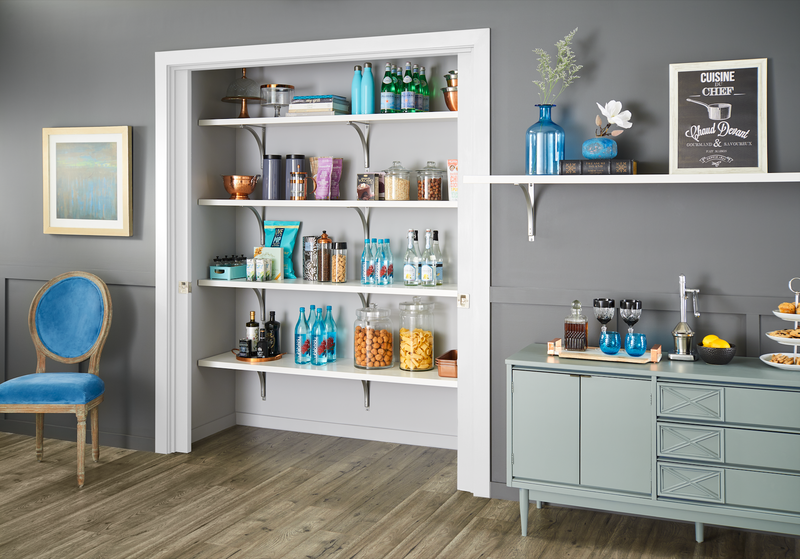 Keep your guests well-fueled with a selection of easy-to-grab snacks and treats. 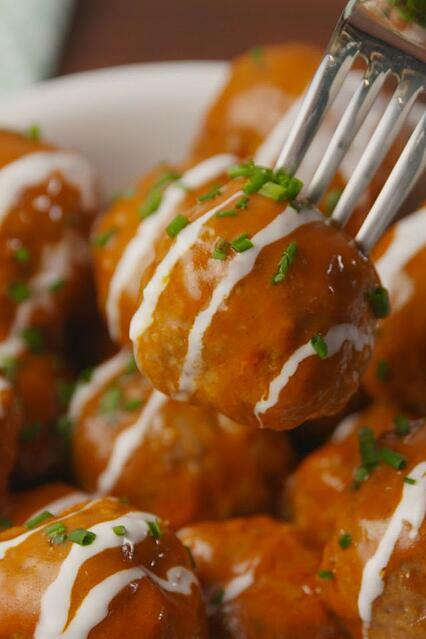 Dishes like chili, sliders and chicken wings are a staple, but consider surprising everyone with a new, delicious recipe like Slow-Cooker Buffalo Chicken Meatballs or an Apple Pie Bread Bowl. 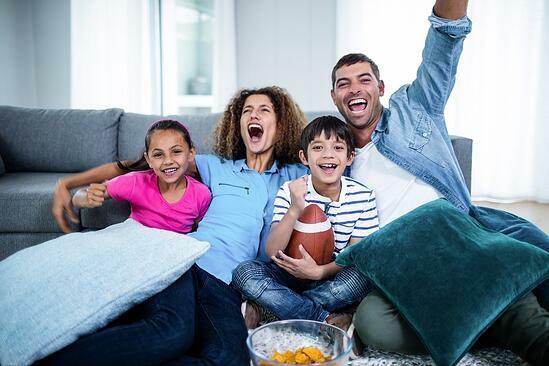 Whether or not your team is fated to win, we hope these tips will help you kick-off a great football season! 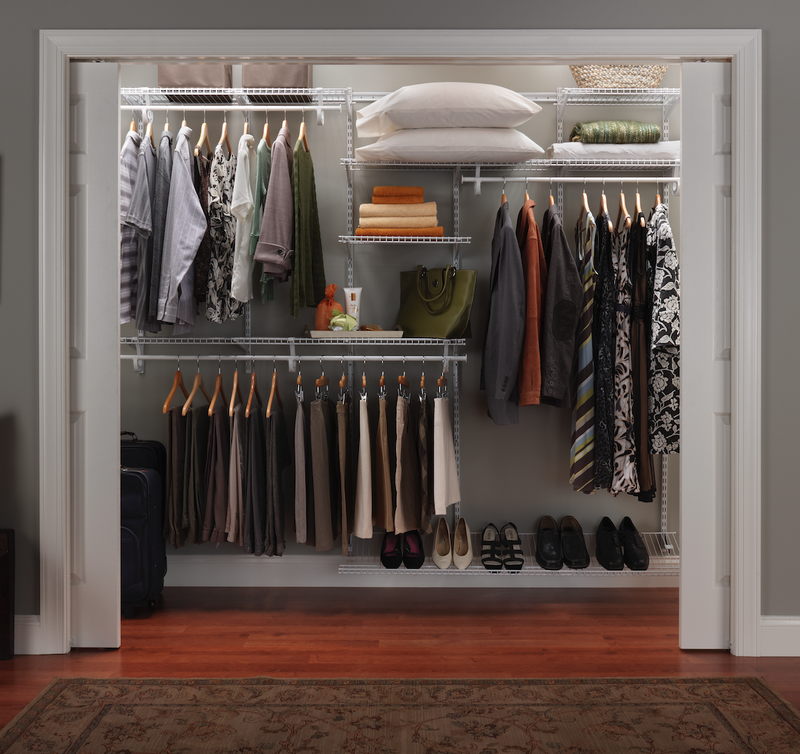 For more lifestyle tips and organization ideas, visit ClosetMaid.com, and check out all of our other channels: Facebook, Twitter, Instagram, Pinterest, YouTube, Houzz and Flickr. 0 Comments on "How to Host the Best Game Day Party"